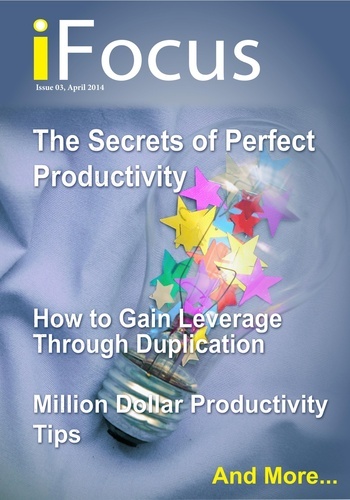 iFocus Magazine features powerful content to help the reader to center and stop procrastinating. Many people wish they could focus on the right tasks throughout the day in order to get things done. 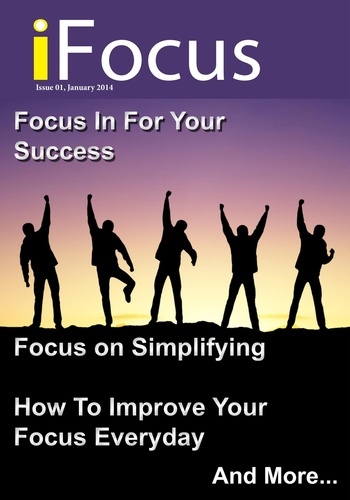 iFocus has thought-provoking content to help you succeed. 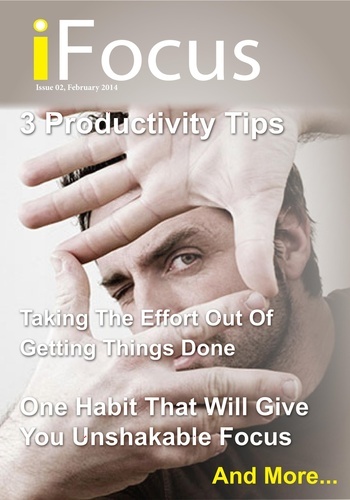 iFocus help you find ways to stay on task and train your mind to focus and achieve great things. We provide multiple ways to stop procrastination and achieve your goals!